Battle Lumber Company is a family-owned and operated international hardwood supplier headquartered in Wadley, Georgia. 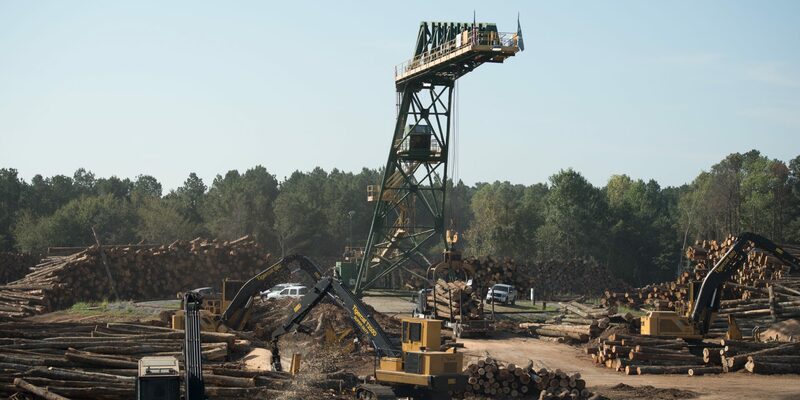 Located in what is commonly referred to as the Central Savannah River Area—or CSRA—Battle Lumber began as a small, local lumber mill in 1962 with a staff of only eight people. Over the last 55 years, Battle Lumber has grown into an operation with more than 400 employees, with customers all over the world.